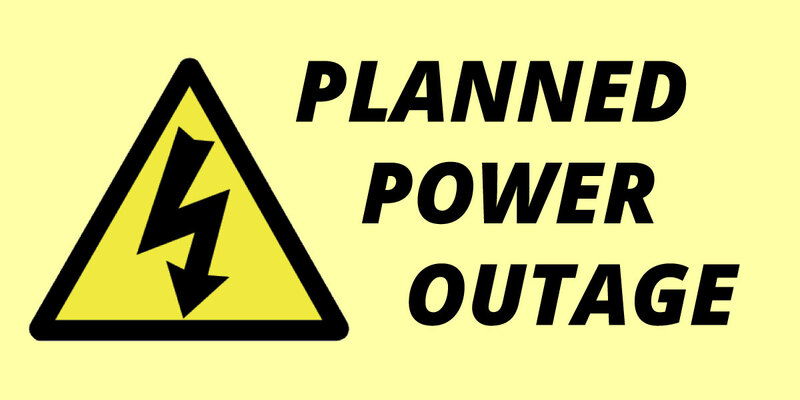 Some residents in east Ferndale will experience a brief power outage on Wednesday, May 30, as DTE works to transition electrical customers to their new substation infrastructure, located at Nine Mile and Hilton. The transition is part of a planned infrastructure upgrade that will provide area residents with access to an upgraded electrical system and more reliable power. The area bounded by the railroad tracks on the south, the railroad tracks on the west, just north of Vester Street on the north, and Bonner Street on the east. The area bounded by just north of University Street on the south, Paxton Street on the west, E. Saratoga Street on the north, and just east of Hilton Road on the east. The area bounded by just north of Marshall Street on the south, just west of Paxton Street on the west, just north of University Street on the north, and Hilton Road on the east. DTE reports that all affected electrical customers have received direct communication from the utility company about this planned work. If you have NOT received this communication, or if you have additional questions, please contact the City's Community and Economic Development Department at 248-546-2363.